The OnePlus 3 runs OxygenOS, a custom version of Android that is similar-to-but-not-quite what you get on a Nexus. You get a few more options, but you're still ultimately dependent on a company for updates. Phone tweakers and open source types like having more freedom, and that can come from flashing a custom ROM. 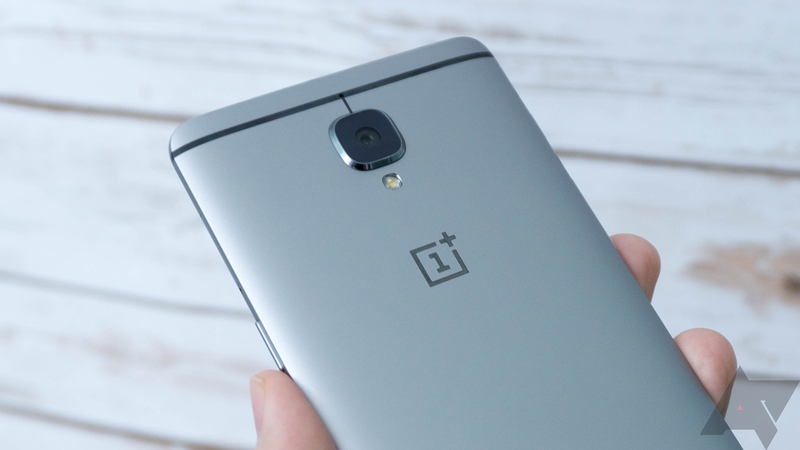 OnePlus 3 owners now have the option to install the most popular community-supported ROM, CyanogenMod. Asus plans to bring Marshmallow to the Asus ZenFone 2 and its variants, but the when is still up in the air. Thanks to the CyanogenMod project, Asus ZenFone 2 Laser and Selfie owners can say the time is now. CM 13 nightly builds have arrived for the two devices, bringing with them Android 6.0. The Samsung Galaxy S5 is scheduled to get Marshmallow eventually, but some models only received Android 5.1.1 in October, meaning most customers are in for quite the wait. Even when the changes do arrive, they may ultimately taste quite a bit like TouchWiz, and that's not a flavor everyone likes having on their tongue. A few years ago, the Samsung Galaxy S III was everywhere. It didn't have the build quality of an iPhone, but the screen was bigger, and Android apps were really coming into their own. The phone began its life running Ice Cream Sandwich, and most variants stopped at Jelly Bean with no hope of ever getting Lollipop. CyanogenMod can take a phone with a not-so-good software experience and turn it into something that feels more like a Nexus. This is the kind of treatment it can now give to the T-Mobile and international variants of the LG G4. 12.1 nightly builds running Android 5.1.1 are now ready for you to download and flash using your custom recovery of choice. To download the ROM for the T-Mobile model, look for codename h811. 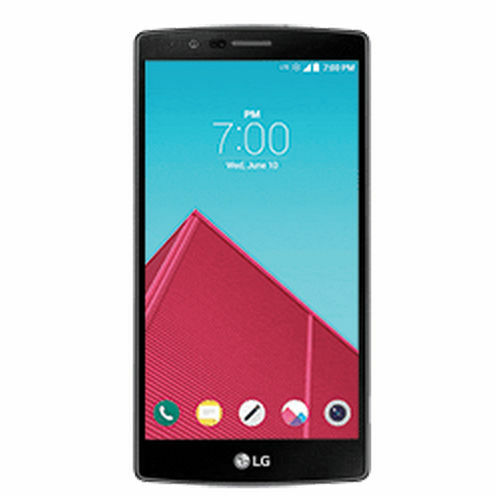 The international LG G4 goes by h815. And if you can't do without those Google apps, be sure to grab a Gapps package on the way out. At this point, custom ROMs are the only things keeping old Galaxy S2s feeling fresh and vaguely modern. If you turned to CyanogenMod as your experience of choice, you've been left stranded on version 11 running Android KitKat. Now you're in for a treat. 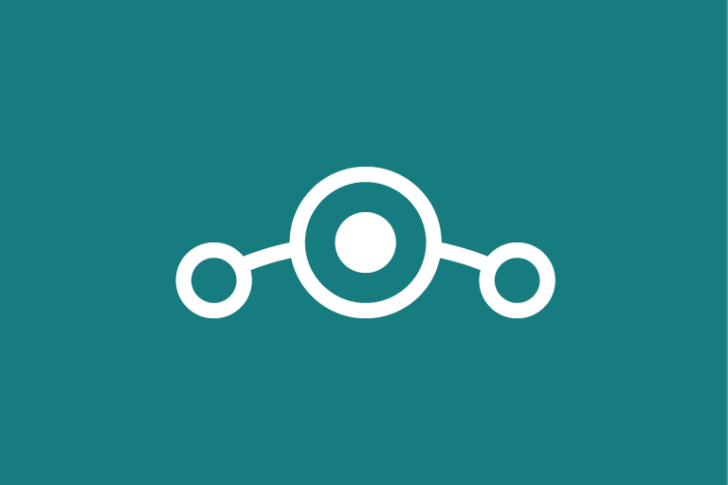 Fresh builds of CyanogenMod 12.1 are ready for download. These nightly builds bring Android 5.1 to the four-year-old device. That's nothing to take lightly. These nightlies may not provide the most stable experience, but at this point, that old version of TouchWiz probably isn't either. 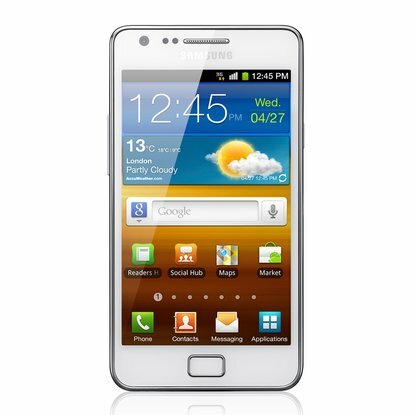 The downloads come in at around 230MB and are meant for the international model (i9100). 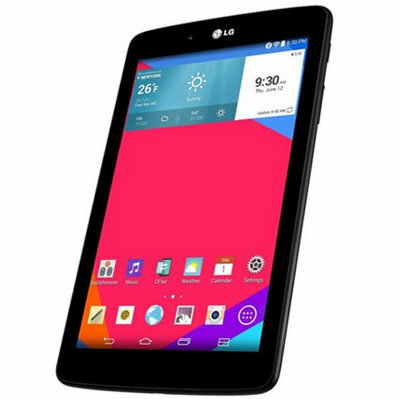 LG G Pad 7.0 LTE owners on the AT&T network who are dissatisfied with the default software may be happy to know that CyanogenMod now officially supports their device. The community has started to roll out fresh nightly builds, with one available as of now. 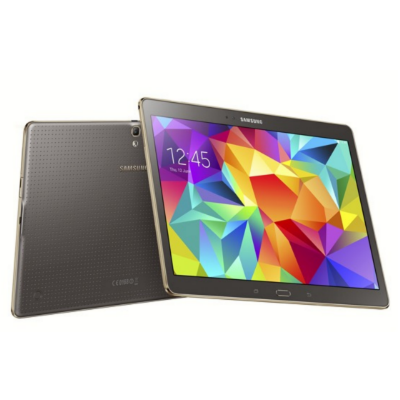 The file is for model v410, which is AT&T's version of the tablet. The nightly comes with CyanogenMod 12.1, which provides Android 5.1. The full download sits at 252.85 MB. You can grab it below, and you probably don't want to forget gapps while you're at it.